Residents say Italy, which is about 45 miles south of Dallas, is just a quiet North Texas town. Federal investigators say a Jordanian national who is accused of trying to bomb a Dallas skyscraper lived and worked in a small North Texas town. Hosam Maher Husein Smadi, 19, was arrested Thursday near Fountain Place, a 60-story glass office tower in downtown Dallas. He is accused of placing a device provided by an undercover FBI agent that Smadi believed was a car bomb in the building's parking garage. The FBI said Smadi was in the United States illegally, living in Italy, Texas, which is about 45 miles south of Dallas. "It's a quiet town most of the time, but this isn't something that normally happens here," said Shelley Thompson, an Italy resident. Several Italy residents said they knew Smadi, who they knew as "Sam." 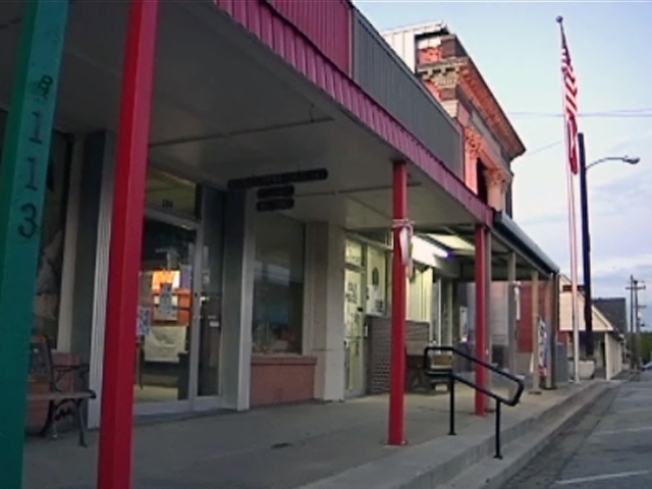 Some residents said they never thought their small town could be a perfect hiding place. "I guess you never know," Sarah Wollitz said. "You just never really know what people are thinking."